Joyce, Get in touch with This Is Public Health! Learn more about public health through #ThisIsPublicHealth! Sign up to attend a This Is Public Health event near you or a virtual fair this fall. Each event will host representatives from over 30 schools and programs of public health. This is a great chance to meet admissions representatives, students, and even current professionals. SOPHAS will also be attending each fair to help with any application questions. Find a full list of events including virtual fairs on the This Is Public Health Events page. 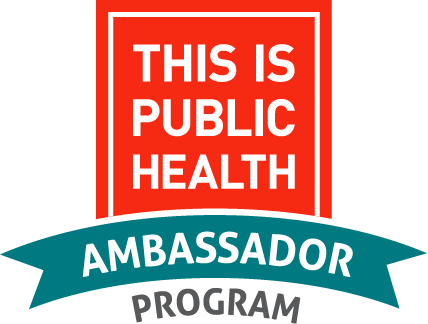 Throughout the school year each of the This Is Public Health Ambassadors will be taking over on social media! You can learn more about their public health passions, what graduate school life is like, and how to get more involved in public health on Instagram. Follow along on Instagram @ThisIsPublicHealth! Stay tuned for more announcements about the SOPHAS Application and resources to start your graduate public health career! Copyright © 2018 ASPPH, All rights reserved.